The CoffeeShop Blog: CoffeeShop "Red, White, & Blue Valentine" Digital Paper Pack! 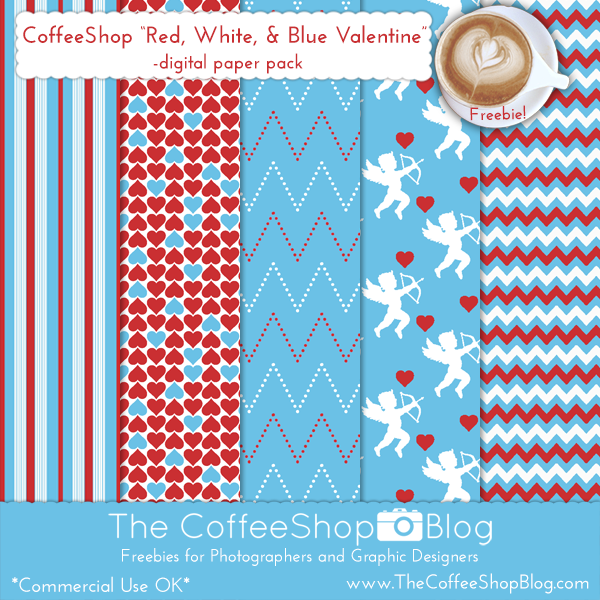 CoffeeShop "Red, White, & Blue Valentine" Digital Paper Pack! Download the CoffeeShop "Red, White, & Blue Valentine" digital paper pack!